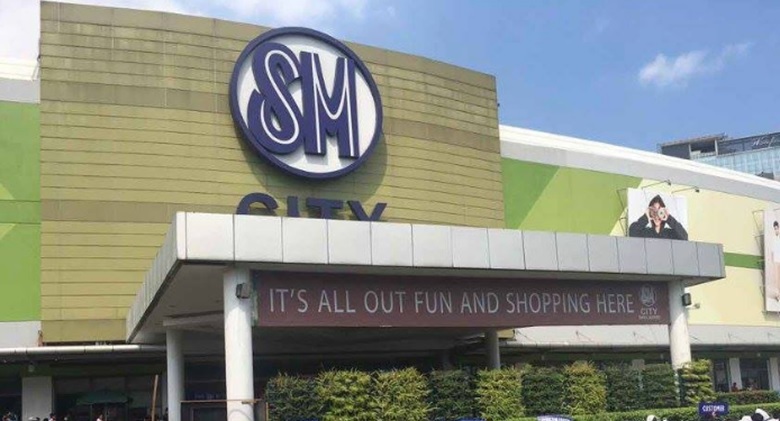 MANILA, Philippines – SM Supermalls, the country's largest chain of shopping malls has released its 2018 Christmas Holidays and New Year 2019 mall hours schedule for Metro Manila and other malls nationwide. SM Supermalls announced Christmas holidays mall schedule. As announced on Facebook, majority of its branches will open at 9:00 a.m. on December 24 and 31 and will limit its operating hours until 7:00 p.m. to give way for the Christmas Day and New Year celebration. On December 25, most number of shopping malls will open either at 10:00 in the morning or 12:00 pm. The adjusted schedule is in accordance with Metropolitan Manila Development Authority (MMDA)'s appeal to mall operators to help ease congestion during the Yuletide season. SM currently has 72 malls located across the country and about two dozen more scheduled to be open. It also has 7 malls in China, including SM Tianjin which is the second largest in the world in terms of gross leasable area (GLA).